The UK Unfettered Out Today! Today, Orbit Books UK digitally releases UNFETTERED: TALES BY MASTERS OF FANTASY. 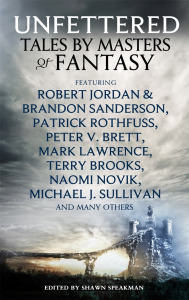 It’s a stunning and diverse collection of fantasy fiction from some of the biggest names in the fantasy genre – including Terry Brooks, Patrick Rothfuss, Peter V. Brett, Mark Lawrence, Naomi Novik, Kevin Hearne, Michael J. Sullivan, R. A Salvatore, Tad Williams, Lev Grossman and many others. 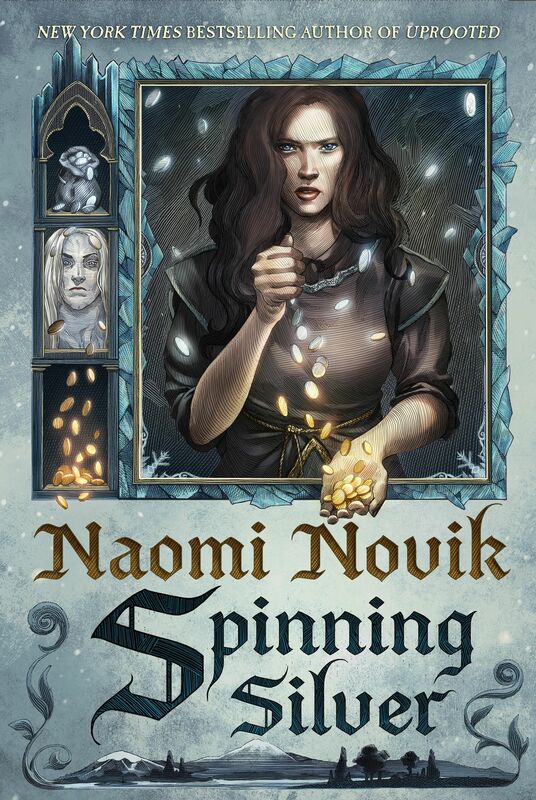 It also includes deleted scenes from Robert Jordan and Brandon Sanderson’s A Memory of Light, the final Wheel of Time novel. The collection was gathered by Shawn Speakman, author and web guru for Terry Brooks. When Shawn fell ill back in 2011 and was unable to cover his medical bills, the fantasy community showed its exceptional generosity by stepping forward to help out. All of the authors involved were kind enough to donate their stories the collection to help him cover the costs – and what was produced is a truly wonderful anthology. This is the first time UNFETTERED has been published in the UK, Australia and New Zealand, and our Orbit edition contains an extra bonus story from Shawn himself. Please see below for a list of all the stories included. 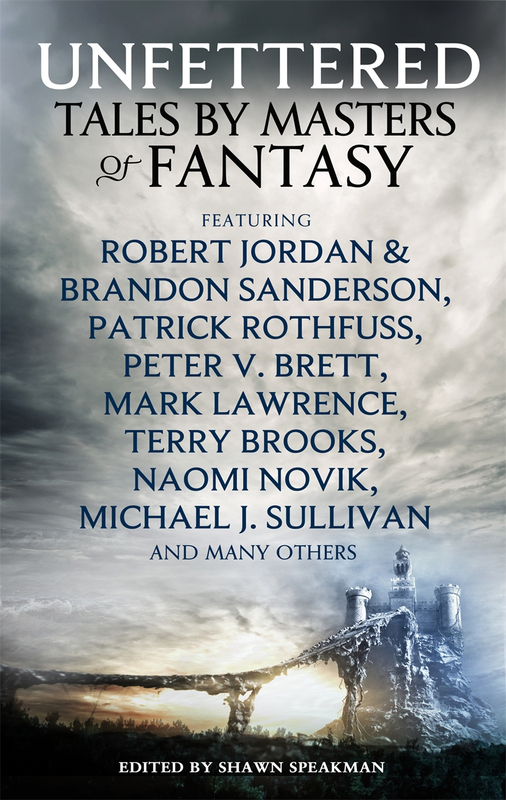 It’s available now at a special introductory price, and so it’s a great time to sample the fiction of some of the some of the best-selling and most critically acclaimed authors writing in fantasy today. To download your e-copy, visit your favorite online retailer. Or click HERE for a list of UK retailers!